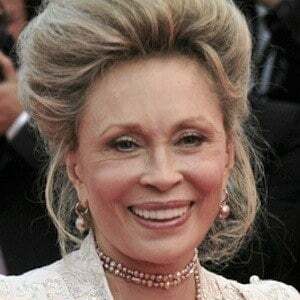 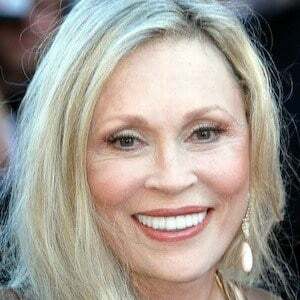 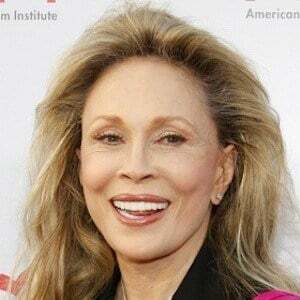 Actress who received an Academy Award for Best Actress for her role as Diana Christensen in the 1976 film Network. 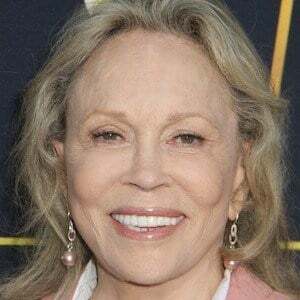 She also received praise for her roles in the 1967 heist film Bonnie and Clyde and the 1974 suspense film Chinatown. 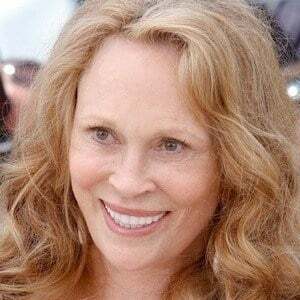 She graduated with a degree in theater from the University of Florida. 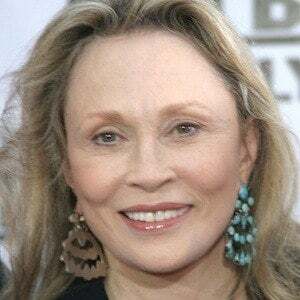 Her role in the 1984 TV miniseries Ellis Island earned her a Golden Globe Award for Best Supporting Actress in a Series, Miniseries or TV Film. 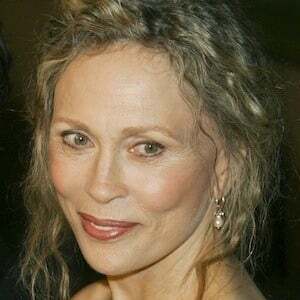 She was married to Peter Wolf from 1974 to 1979 and Terry O'Neill from 1983 to 1987. 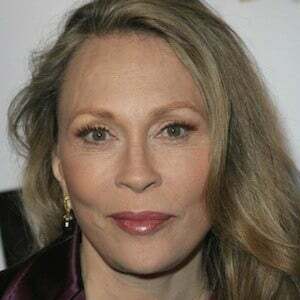 She and Terry had a son named Liam together. 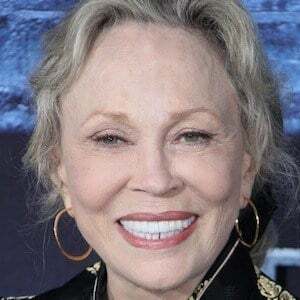 She starred alongside Warren Beatty in Bonnie and Clyde.